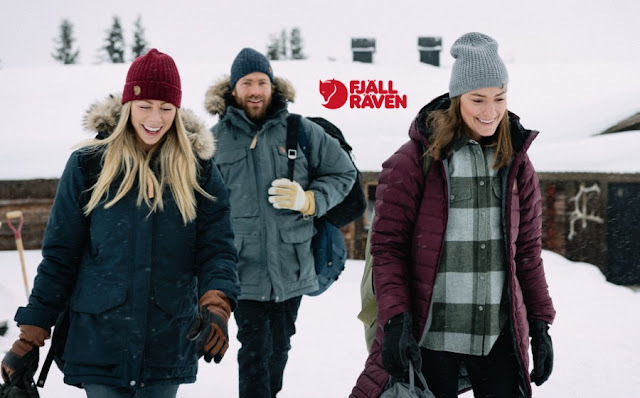 After a couple of years of increased interest in Fjallraven clothing in store, we have made the decision to expanded our range for Autumn Winter 2018 / 19 - and we are really excited to show you what we have to offer! 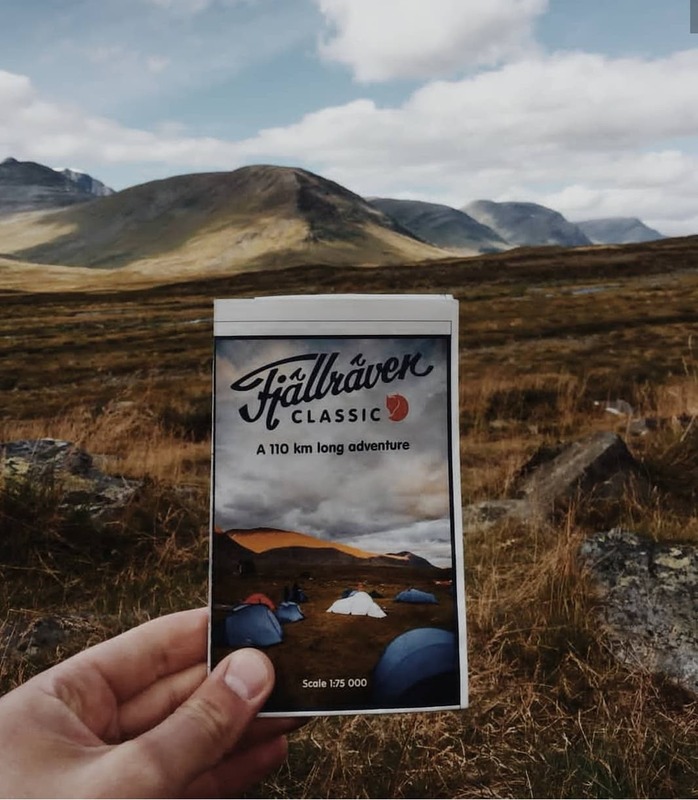 Firstly though, we would like to run you through what's so special about Fjallraven and what sets them apart from our other brand offerings in store. Fjallraven was started by Ake Nordin in 1960 when he developed an aluminium-framed backpack from his basement in Ornskoldsvik, Sweden, and it was lighter and stronger than anything of its time. He then developed a condensation free tent before introducing the Greenland Jacket to the world. 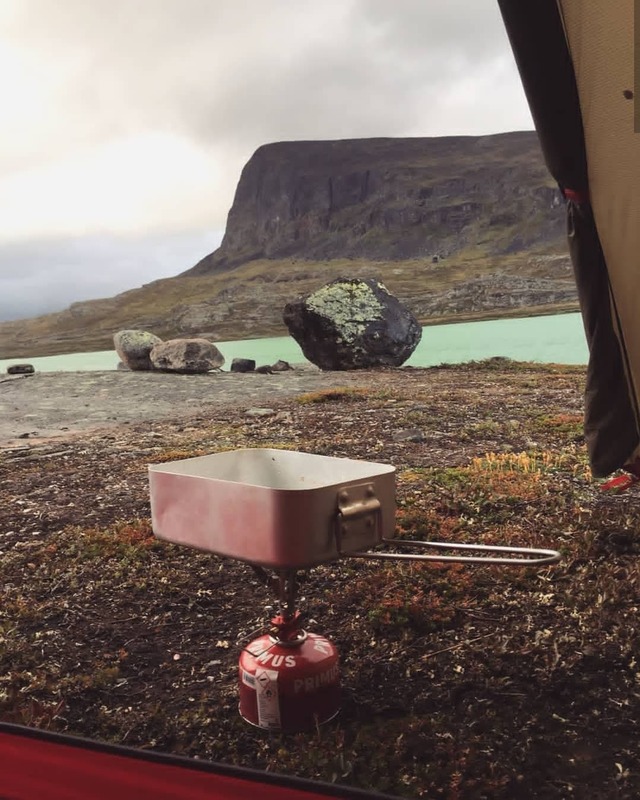 Inspired by a Scandinavian expedition to Greenland, Fjallraven's first piece of clothing used his new G-1000 material, waxed with specially created Greenland Wax. This jacket was hard wearing as well as wind and water resistant, and it quickly became a trusted favourite with nature lovers. The Greenland jacket still sits in the Fjallraven range alongside many other garments made from the famous G-1000 material, as well as new fabric technologies that have been introduced over the years. The Mens Barents Parka is the "Beast" of our range this year. 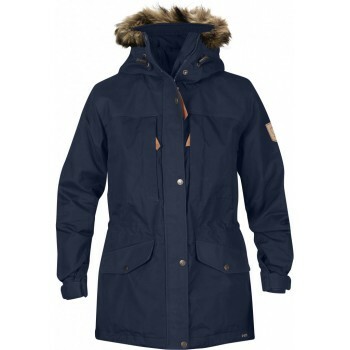 Using G-1000 original and Heavy Duty for extra strength, with 150g/sqm Supreme Microloft insulation and Hydratic liner, this Parka is warm as well as wind and water-proof. 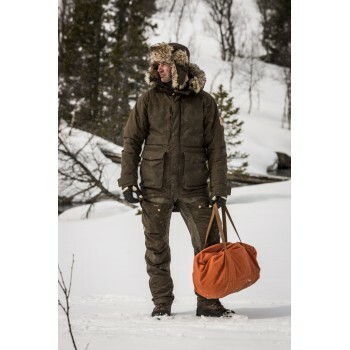 You can depend on the Barents Parka to stand up to whatever you throw at it this winter! The Mens & Womens Singi Winter Jacket is a lightly padded trekking jacket with a traditional cut and a high loft mesh lining the torso. 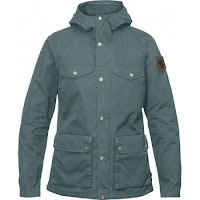 Made from G-1000 Original with G-1000 Heavy Duty reinforcements, this jacket will be a great option for day to day outdoor life once the temperature starts to drop. 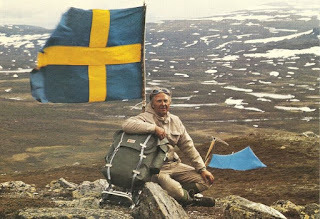 Fjallraven's classic jacket from 1968 - the Greenland Jacket! 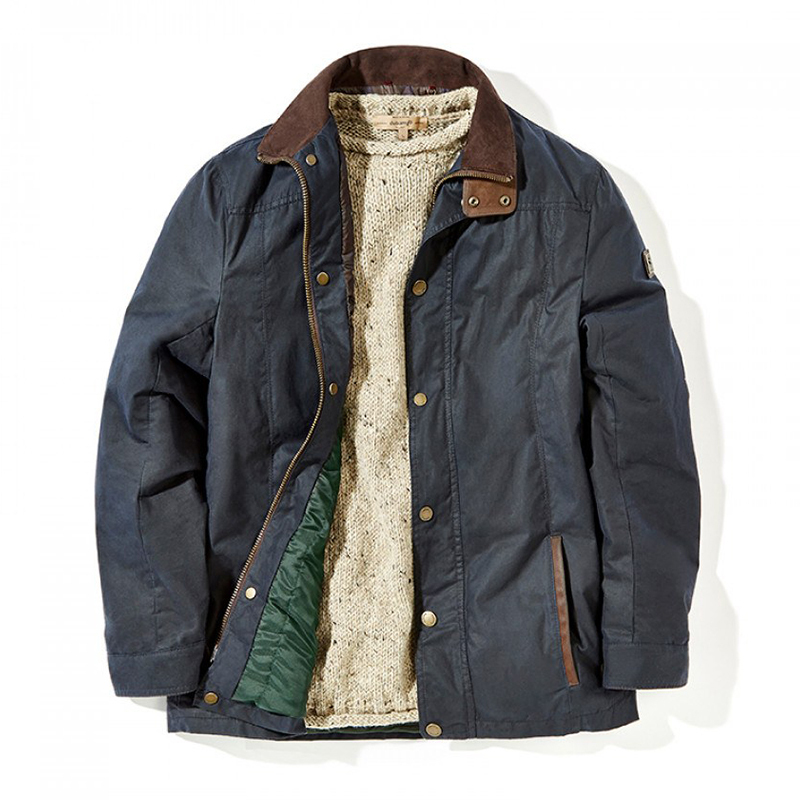 This Jacket is a hard wearing favourite both out in nature and in town. 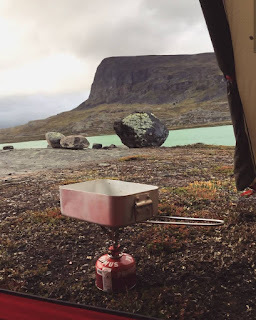 As the Greenland isn't insulated, it's a great light weight option for slightly milder weather when you just require wind and water-resistance. 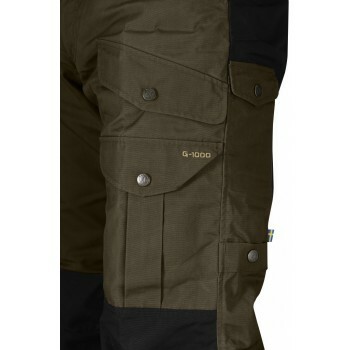 The Vidda pro Trousers are our go to trekking trouser for the winter months. 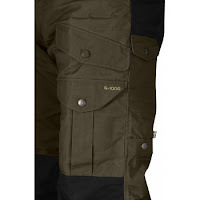 Using G-1000 Original with a double layer over the rear and knees as well as offering six practical pockets, you can be sure these Trousers won't let you down. Here at Complete Outdoors, we have been advocates of Páramo Directional Clothing since we first opened our doors at Bourne End in 1996. This Autumn/ Winter season we are excited to announce that we will be launching a Páramo "Shop in Shop". 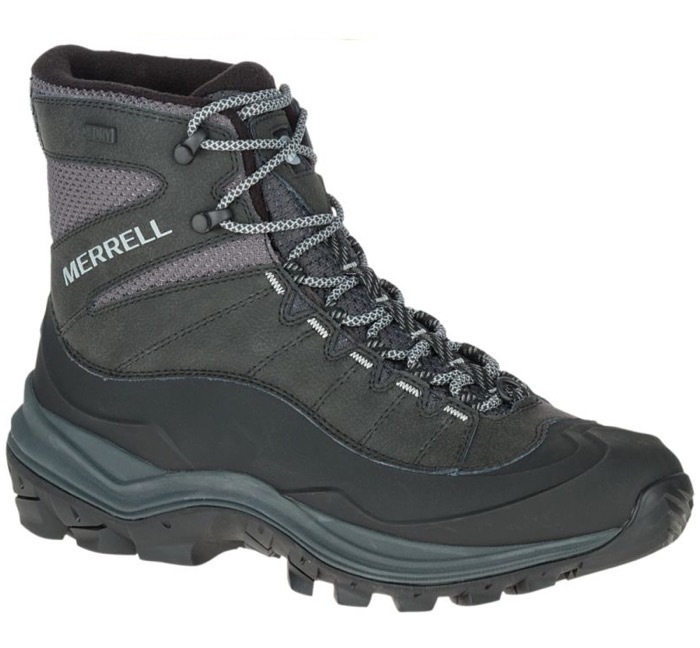 Páramo offers a fantastic alternative to conventional waterproof fabrics if you are looking for exceptional breathability and comfort in the outdoors - and we have certainly put it through its paces over the years! 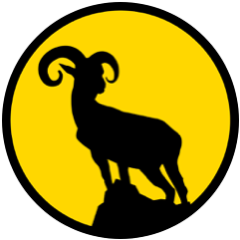 Páramo was set up by the founder of Nikwax, who were the first company in the world to produce water-based waterproofing products to replace solvent-based aerosols. 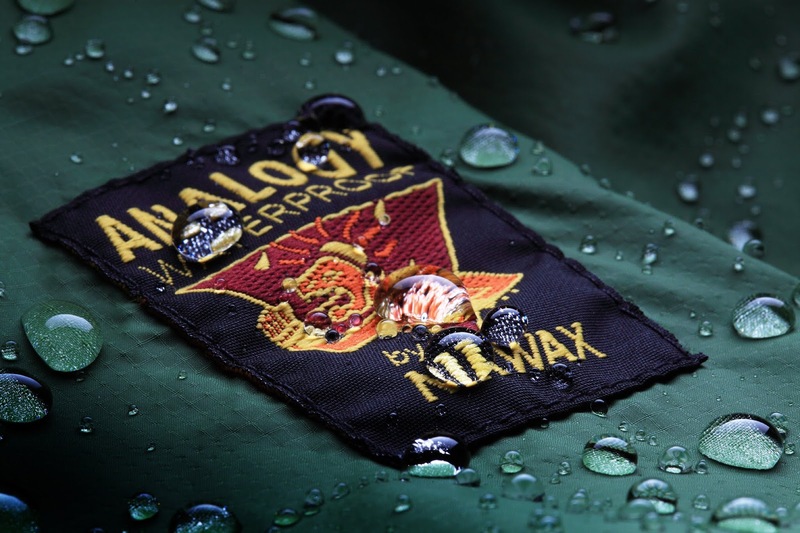 Disillusioned with conventional outdoor clothing, he observed the way in which mammals stay dry and comfortable - and Nikwax fabrics were born. 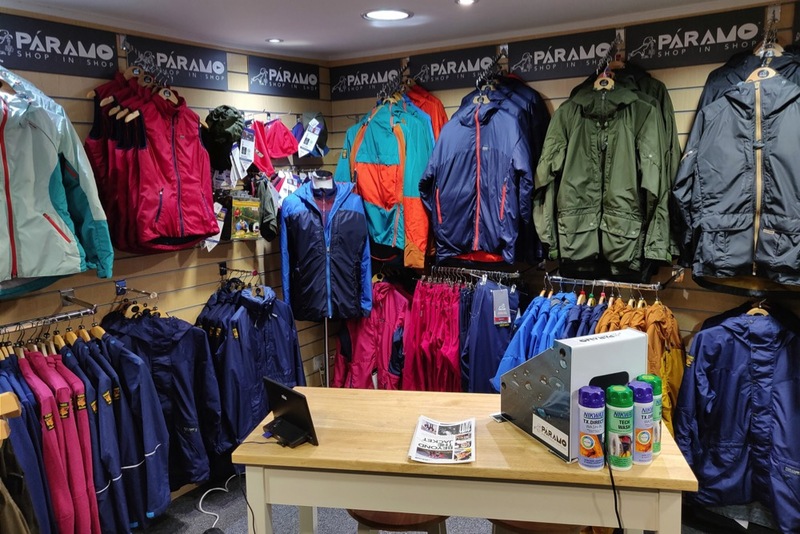 Páramo's waterproof garments have always been the area of most interest within their range from our customers in store. 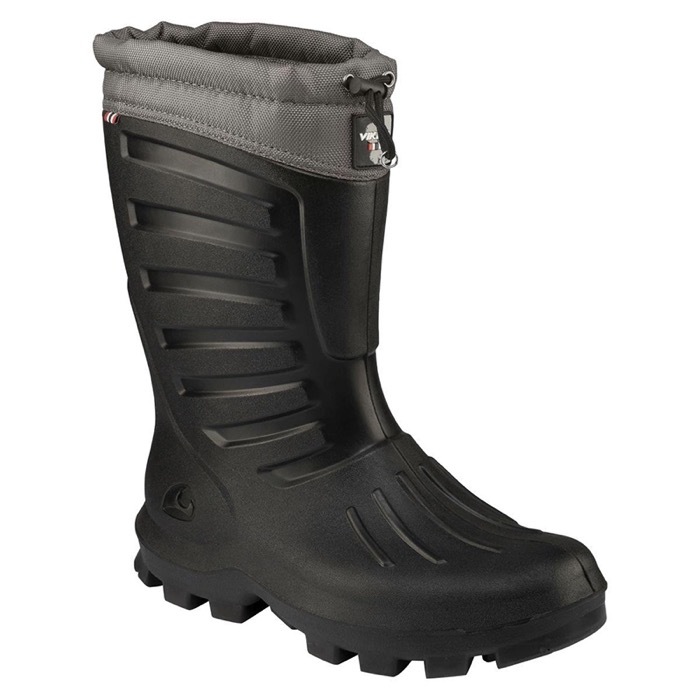 In essence, Páramo waterproof clothing "pumps" water away from your body faster than it can be pushed in, keeping the rain out without the use of a membrane. This lack of a membrane allows for superb breathability, and sets them apart from most other waterproof clothing brands on the market. As well as the performance benefits you gain with the purchase of a Páramo garment, you will also be safe in the knowledge that you are buying a product from a company with social development and environmental protection at it's core. Páramo has a long term ethical manufacturing partnership with charitable Miquelina Foundation in Colombia, a foundation which provides employment for vulnerable women and practical help for their families. All products from Miquelina are guaranteed Fair Trade by the World Fair Trade Organisation. Over 80% of Páramo's annual production occurs at Miquelina, including all Analogy Waterproof garments. Our Páramo Shop in Shop will offer a dedicated area in store to showcase their clothing, from waterproofs to underwear. Here our customers will be able to get expert guidance and advice from members of our shop floor team and, most importantly, try on a wide range of their garments to fully appreciate the excellent comfort and features that they provide. As well as our extended range of Páramo stock, we will also be offering the Páramo Recycling Scheme in store. 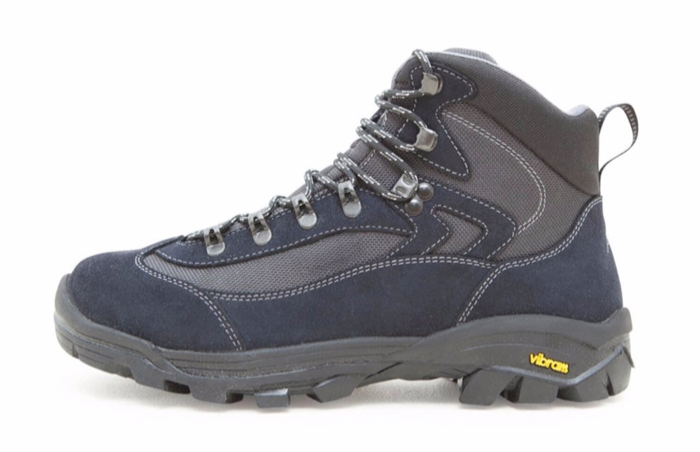 For customers who currently own a Páramo Analogy Waterproof garment and are considering replacing it, the Recycling Scheme entitles you to £50 off when you trade it in for a replacement! 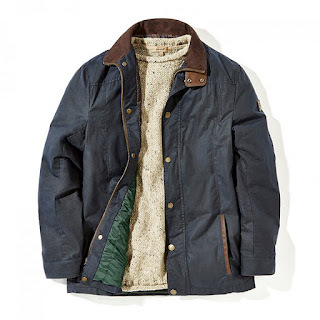 Your old jacket will be sent back to Páramo and found a new home or recycled into new fabric. 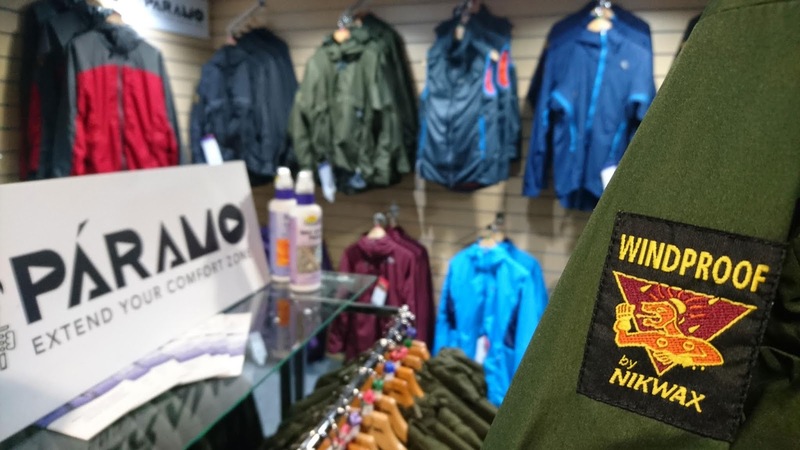 Whether your outdoor activity of choice is dog walking or mountaineering, we look forward to showing you through the range in store! 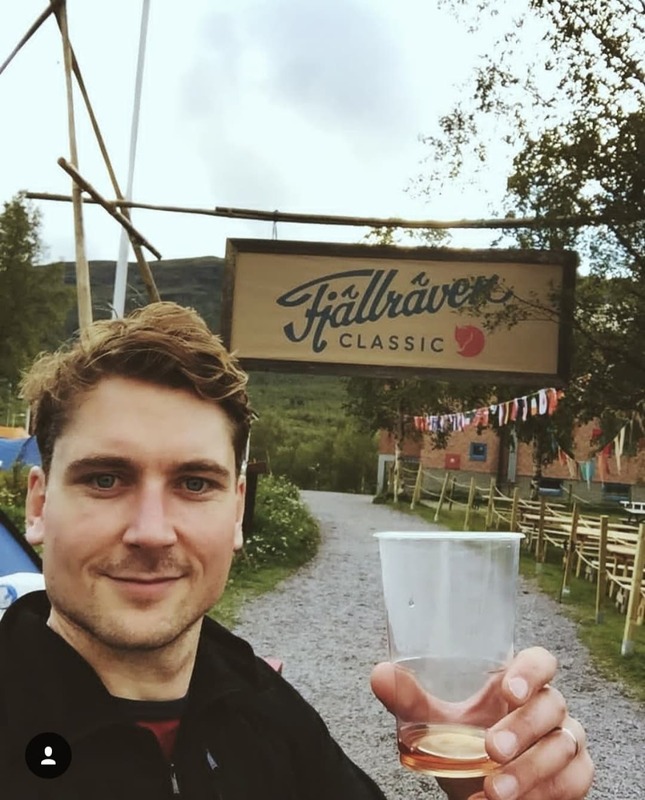 Earlier this year, I was asked whether I would be interested in participating in the Fjallraven Classic in Sweden. Not knowing anything about it, I immediately said yes... I had never been to Sweden after all. Once I briefly read what the Classic involved, I was very glad I had signed up to it! Trekking 110km through the Swedish back country with everything you need on your back seemed like the perfect getaway to me. 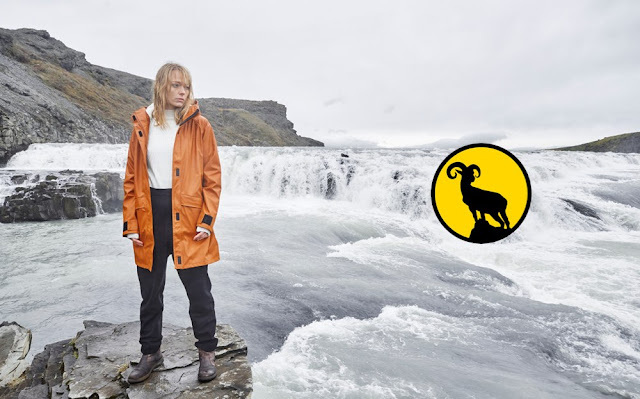 I also thought about what a generous offer this was from Fjallraven, a brand we had only recently started to stock in store. So the day came to head to Sweden... a 3am taxi to Heathrow, a flight to Stockholm and then an internal flight up to Kiruna in the Arctic Circle. 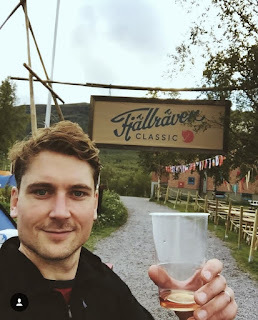 I was worried I wasn't going to be in the best state to start the 110km trek first thing on the Friday morning, but as we started to descend towards an airstrip surrounded by the most beautiful Swedish Forests, there was great sense of excitement on the plane full of participants - and I was buzzing. This was the first point at which I truly understood what the Classic was really all about. 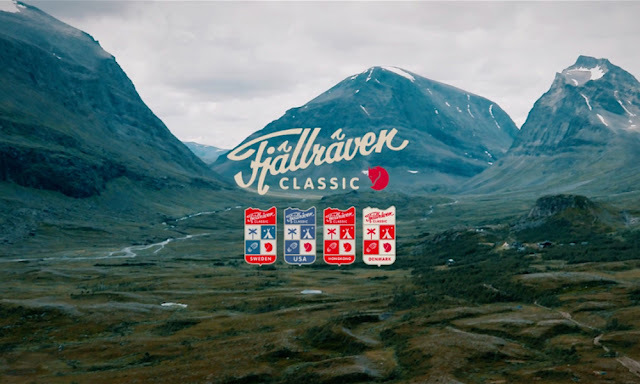 Karl Hard, the event organiser, took us through the history of Fjallraven - explaining that from it's foundation, Fjallraven had been a company that is committed to making nature more accessible. He also described the Classic as not only a trek, but also a celebration of the outdoors! Inspired and raring to go, we headed back to our hut to pack our bags and get our heads down. It would be an early start the next day, so we needed to be well-rested and prepared. After a quick shower, we jumped on the coach for an hour long journey to the starting point at Nakkaluokta. I was already very impressed by how well-organised this trip was - with 2000 people participating from countries all around the world. I was also moved by how friendly the Swedish people were, many of them volunteers who were here purely because of their love for the outdoors. I set off in a group of four, with three other guys from around the UK and Ireland who I had only met briefly on the flight into Kiruna. It was quite refreshing to be in that situation again, and one that I hadn’t been in for a while…getting to know new people whilst taking in what the beautiful surroundings had to offer. We made our way through birch forests with rounded peaks rising to meet the sky in the distance. 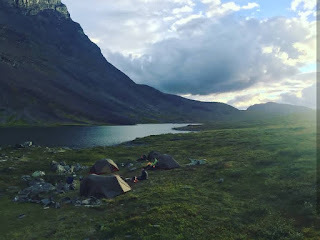 We started at quite a pace, making our way along lakes as we approached the first check point at the base of Kebnekaise – Sweden’s highest mountain. Here, we were welcomed into a large Tipi and offered cake and coffee from a lovely lady who was raising money to help re-build the lives of those affected by the Nepalese earthquake in April 2015. As we were chowing down our Turmat freeze dried lunch, they battened down the hatches and zipped us into the tipi. I asked one of the organisers what was going on, and he signalled that there was a helicopter approaching to deliver as container of food and essentials to the opposite hut. 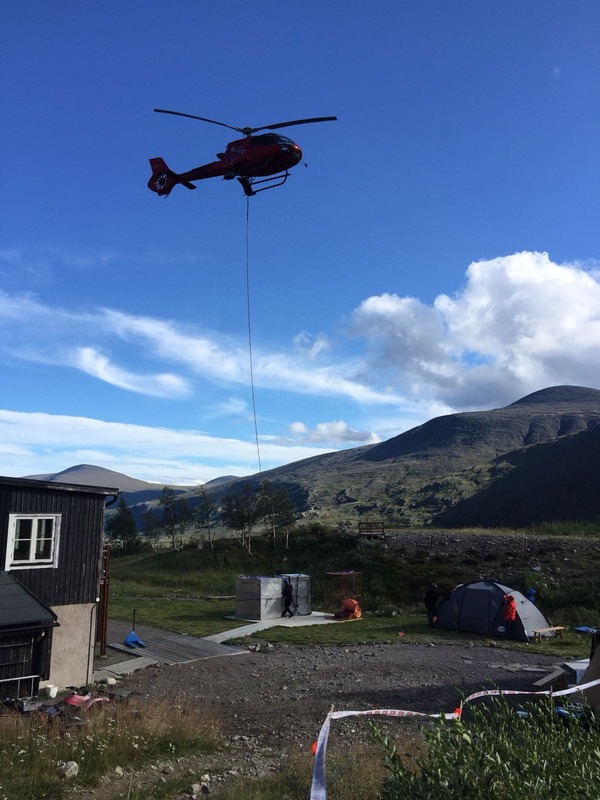 It was nice reminder of how remote our trekking location was, and it was also quite cool to see the piloting skills needed to hover so low. Even though we were only half a day into our five-day trek, we already had a great rapport between the four of us. It was a great reminder of how being out in nature, away from all the distractions in day-to-day life, is such a great way to connect with others. It gave us space to contemplate things and forget about the unnecessary stresses back home. We pushed on through the valley, following the river in gorgeous sunshine. At this point the starting group of several hundred had spread right out, so we felt like we had the land to ourselves. In this setting, I really started to appreciate how beautiful this part of the world really is! Soon enough, one of our group started to flag a little, suffering from the first of many blisters to come. We decided to pitch up for the night and found a lovely spot right next to the small lake, just off the trail. We all unloaded our camping equipment before having the inevitable kit comparison session that you’d expect with four people who work in the outdoor retail industry. All things considered, this trip was a fantastic opportunity – and one that I will personally never forget. Trekking by vast lakes in the wake of breath-taking mountains and sprawling forests was a truly humbling experience, and certainly a celebration of the outdoors. Autumn brings about many changes to our natural surroundings, putting on a spectacular display before the winter sets in. In the spirit of change, we too have been switching things up a bit at the Complete Outdoors! 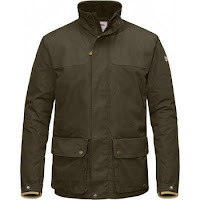 Not only do we now have a Paramo shop-in-shop, but we also have an extensive new Fjallraven and Dubarry range. 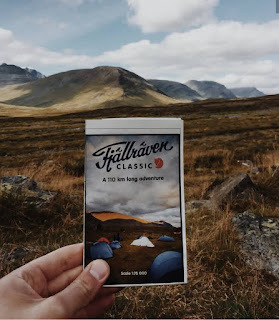 Whilst we have stocked Fjallraven for the past two years, our current range is more expansive than ever before. Whether you're looking for a new fleece, a hiking rucksack, a waterproof shell, a warm woolly hat, comfy hoodies, the classic Kanken backpack or even a pair of jeans - you'll find all of that and more in store and online. With all of these new options, curating an authentic outdoors look has never been easier! What makes this brand extra special is the quality. When purchasing a Fjallraven product you can be assured that it will last - fitting in perfectly with our commitment to quality brands. 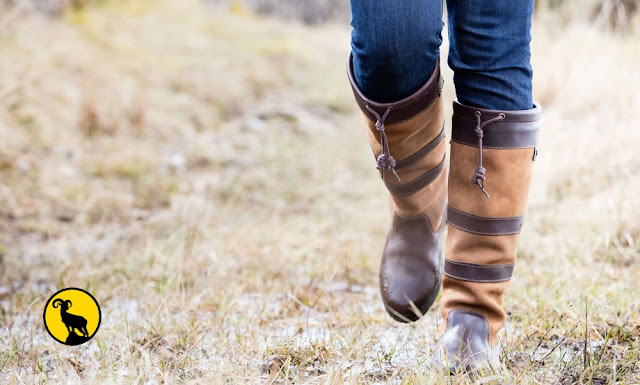 To continue the theme of quality, with elegance to match, we have started stocking Dubarry for the first time this autumn. This luxurious range includes the iconic Galway boot, a waterproof leather country boot that provides an extra burst of warmth and comfort on chilly days. 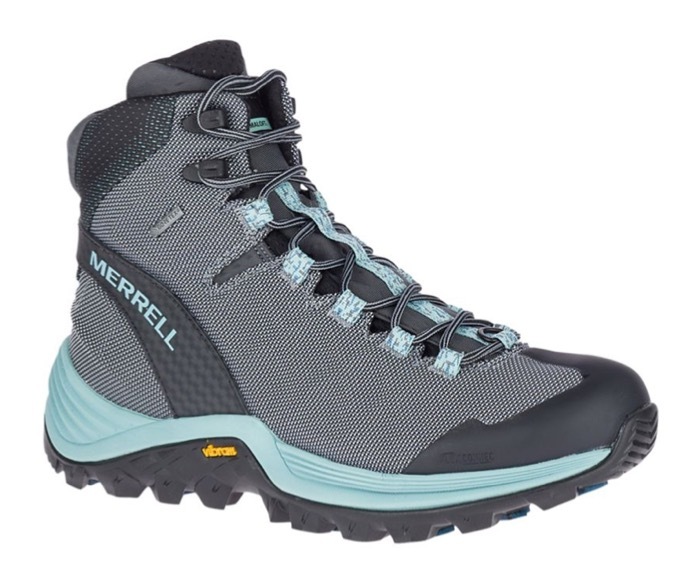 This boot is highly breathable and quick-drying, with a Gore-Tex lining to pack that extra punch of full weather protection. 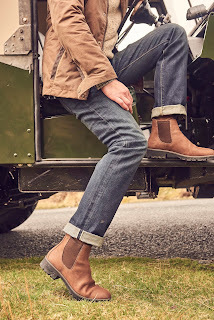 As well as knee high boots, we also have the ever popular Antrim, showcasing a sleek yet rugged Chelsea boot design. This is ideal for men who want something smart yet also incredibly functional. 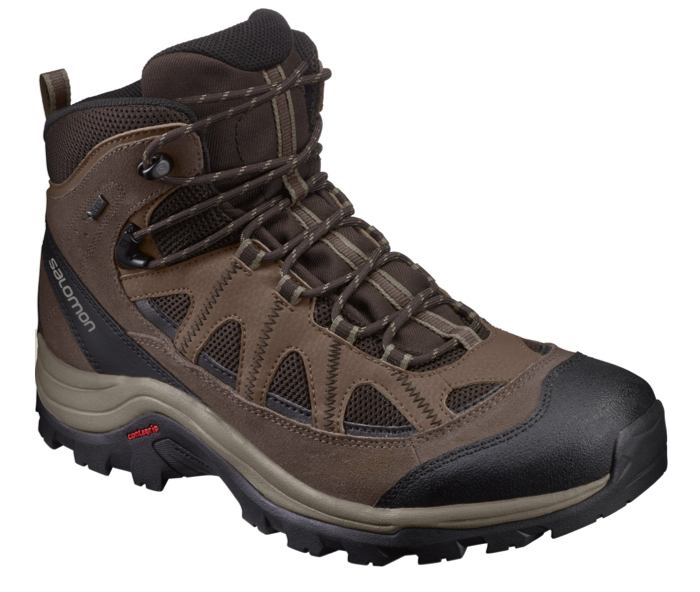 With the incorporation of Gore-Tex technology, this boot ensures your feet are kept dry and comfortable, whatever the weather. 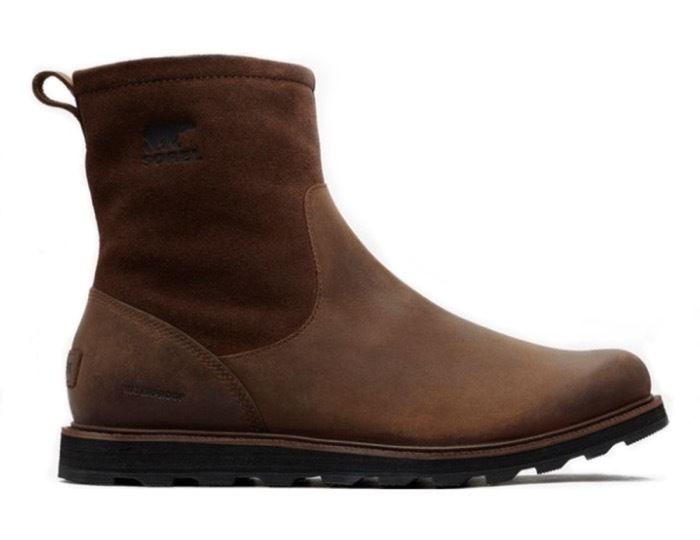 As well as this, Dubarry's signature DryFast-DrySoft leathers work to maintain these comfort levels. To pair up with our boot range, we also have some beautifully crafted Donegal wool jumpers, waxed cotton jackets, checkered shirts and cable knit sweaters for that complete country aesthetic. Whatever brands you choose to shop at the Complete Outdoors, you can guarantee that whether it's luxury or the bare essentials - quality will be on your side. 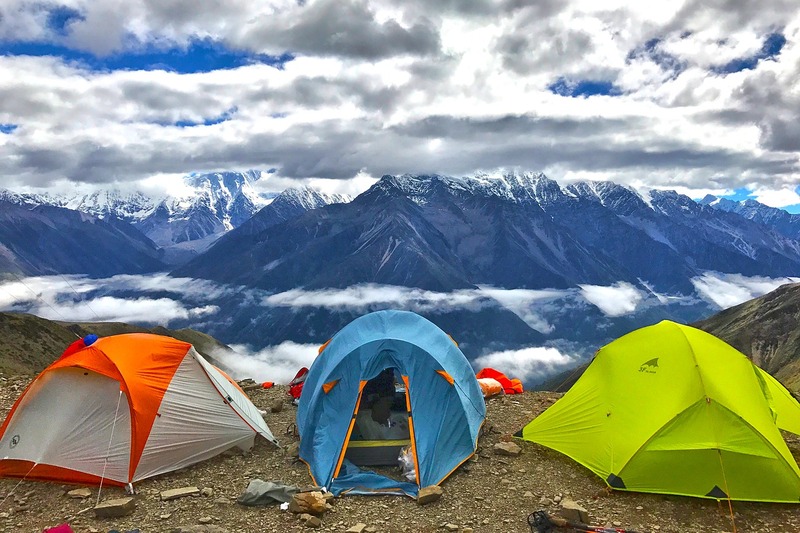 At the Complete Outdoors we review a lot of tents before coming to a final decision about whether or not to add them to our range. With this in mind, we thought this year we would give you a little bit of background into the some of the tents we've reviewed, as well as our thought process behind why we now stock them. Here are our reasons why we think these are 5 of the best lightweight backpacking tents around. 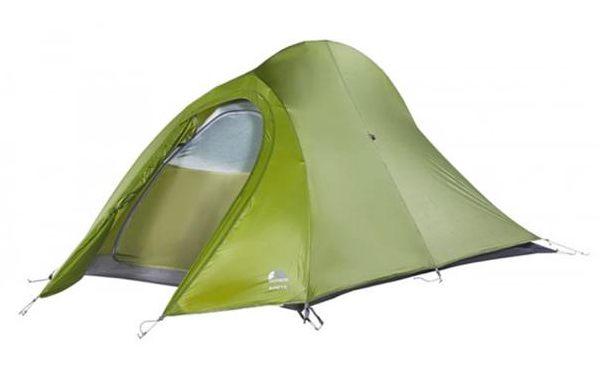 Let’s kick things off with one of the largest internal volume backpacking tents on the market. With two vestibules for gear storage & two stay dry doors entry points, it’s clear to see why the MSR Hubba Hubba tent is number one. 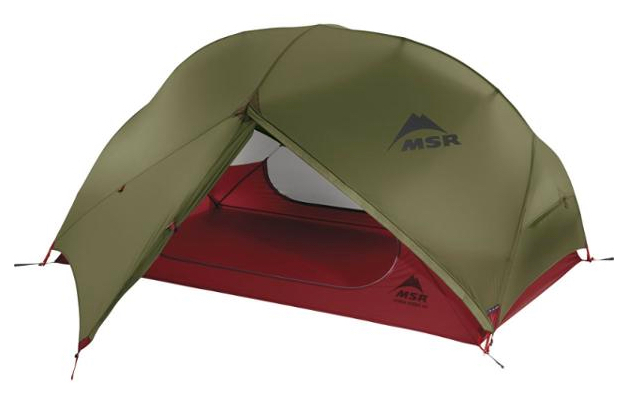 MSR put meticulous thought and passion into their products, and this tent is no exception. There is no doubt in our minds that this tent should be the first choice for world expeditions – with an array of features on offer to make backpacking that little bit easier. A new addition for 2018, the Vango Nevis 200 is a transverse-hooped ridge tent – so essentially you can sit up in the tallest part of the tent. For the older generations amongst you, this tent is reminiscent of the classic Vango style that dates all the way back to the Micro series. This series really pushed the boundaries of what lightweight tents could achieve, and sometimes the old ways are the best. Pitching inner and outer together makes this tent easy to put up so you can get on with your camping adventure. Simple and effective, the F10 Arete 2 weighs in at 1.54kg with room for 2 people - ideal if you’re looking for something lightweight with a small pack size. This tent can be used without the fly, making it ideal for warmer climates where having a bit more ventilation can make all the difference. Versatile as ever, the Arete 2 works just as well in English weather – with the siliconised ripstop 5000mm rain fly giving you all the protection you need in the event of a heavy downpour. 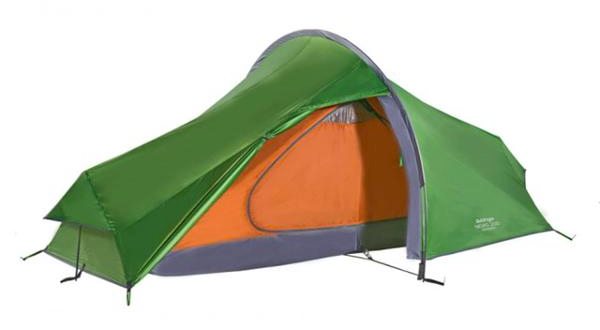 An ever-popular choice for schools and group oriented trips, the Vango Halo XD 300 remains one of Vango’s top sellers. The XD upgrade includes stronger, pegs, zips with higher durability, an XD Ripstop flysheet and an Oxford XD groundsheet. 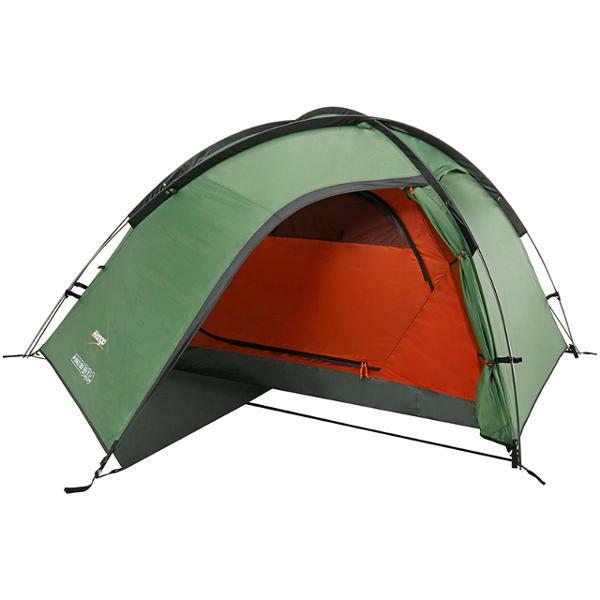 All these features together elevate this tent as a firm favourite, with robust reliability at the heart of it’s design. Time for a wild card. If you happen to be backpacking on a budget then this is the tent to consider. 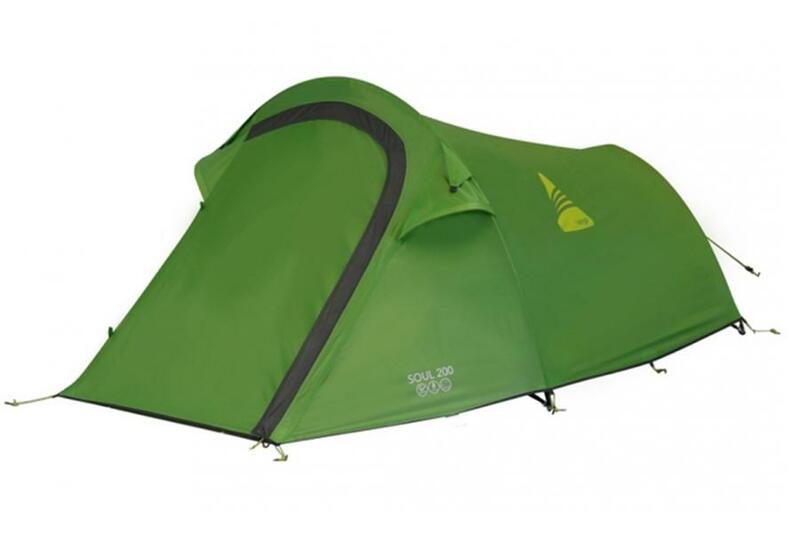 Fresh from the Vango Adventure series, the Soul 200 offers durability at a lightweight. Ideal if you’re looking for something that covers the essentials without breaking the bank. There you have it - our top 5 backpacking tents for 2018. Are there any other lightweight tents that you would add to this list? Let us know in the comments below!